Coffee shops or Cafés, independent or chains like Starbucks and Costa represent £6.5billions of revenues in the UK employing a 118,426 people (ISIS business report Feb, 2016). Lifestyle changes means that the consumption of coffees in independent Coffee shops is on the increase. Some businesses (small, medium or large) opt to have business meetings in Coffee shops. The fact is that even Civil Servants working for the UK government (central or local) can also have meetings in a Coffee shop. There are many reasons behind this choice. One obvious reason is that a Coffee place serves quickly in comparison to a restaurant, so the old fashion restaurant meeting with clients is becoming today’s coffee shop meeting. Notwithstanding that the lack of meeting-rooms facility is a key factor, be it for over-booked government meeting rooms, or simply a home-based consultancy practice. Anyway, the point of the matter in what follows is the meaning of this behaviour in accounting terms. As often asked by businesses: Are coffee shop meetings Tax deductible? When meeting in a coffee shop, if an expresso is bought for an employee then it is categorised according to HMRC as business entertainment and as such is not eligible for relief. If a Mocha is bought for a client then is it categorised according to HMRC as hospitality and as such is not eligible for relief. When a business expenses is categorised as subsistence of staff entertainment it is eligible for Tax relief, however and unfortunately this is not the case for coffee. So if you are running a business from home and do not wish to hire a room and decide instead to use a Coffee place, buying a Cappuccino for a client does not amount to hiring a meeting space so note that you are not able to claim for this expense. Some argues this is unfair. Others are thinking that there might be a gap in the market and some coffee shops may start renting there spaces for meetings and invoice businesses, in that case such business expenses would definitely be eligible for tax relief. Often Tax deductible expenses can be seen as a grey area for businesses so we hope the above provides some clarification on the subject. To sum up without hiring a coffee shop area for your meeting, casually meeting in a coffee shop over an Americano is not classified as an expense that is Tax deductible. It is worth mentioning that if you are meeting with a new client of if you are offering coffee in your office then using creative accounting you may classify these expenses under another category that is Tax deductible. This was written due to the number of businesses asking Tax and Save about this specific business expenses question. If the above is unclear please contact Tax and Save. Also note that UK legislations in regards to Tax Relief may change in time and invalidate the above, so it is worth checking the relevance of the above before applying it. Alternatively, please contact Tax and Save for further assistance with any Tax related issues, specialised in Tax Rebate, Tax and Save can also assist you with your business claims, your Tax refund, your Self-assessment and much more. 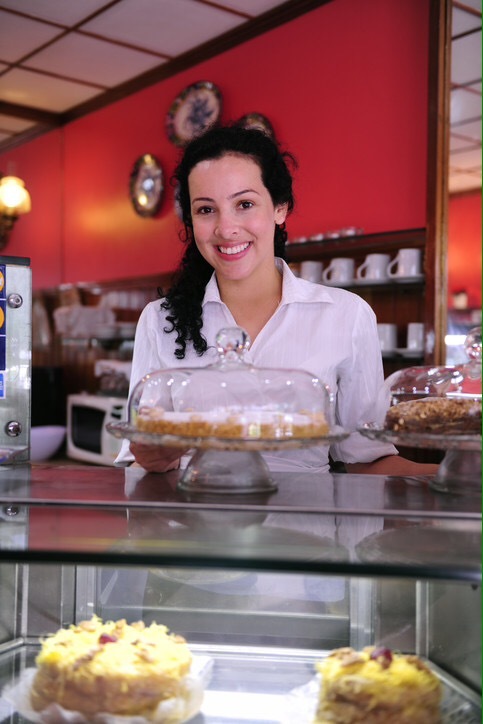 If you are a home based business, a coffee shop owner or planning to start a business Tax and Save can assist you. Author taxandsavePosted on April 30, 2016 Tags accountant, coffee shop, croydon, Tax, tax reliefLeave a comment on Are Coffee Shop Meetings Tax Deductable?